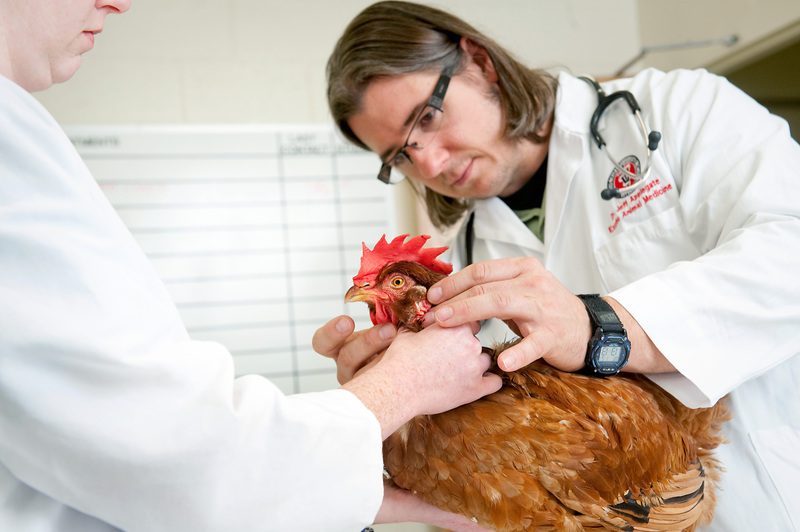 Dr. Applegate received his DVM degree from the Kansas State University College of Veterinary Medicine in 2008. Upon graduation, he completed a one-year internship at Animal Medical Center in New York City, before he joined the Oakhurst Veterinary Hospital in Oakhurst, New Jersey as an associate practitioner in the Avian and Exotic Animal Department, with responsibility for avian, small mammal and reptile cases. 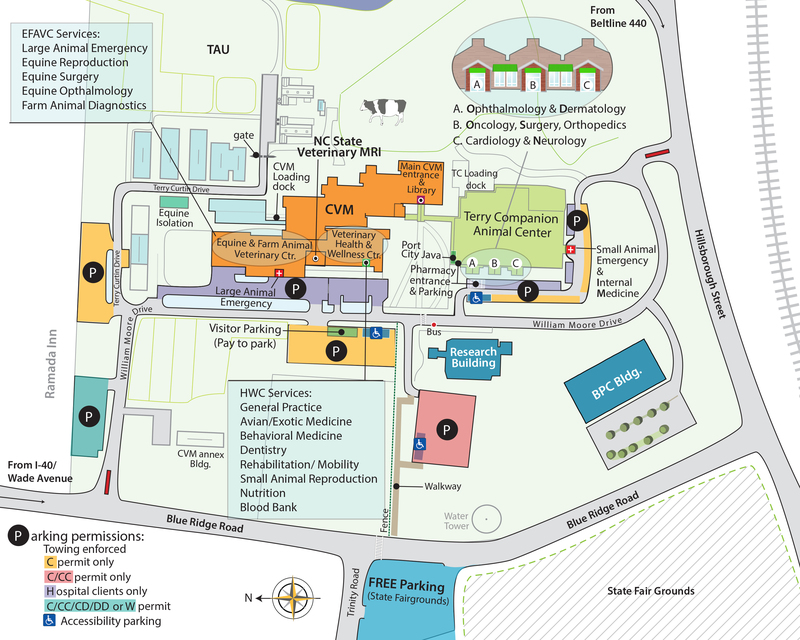 In March 2014 he accepted a position with the North Carolina State University College of Veterinary Medicine Teaching Hospital as a clinical veterinarian in the Avian and Exotic Animal Service, and became a Clinical Assistant Professor in May 2016. Prior to earning his DVM degree he worked in a number of private practice settings as a Certified Veterinary Technician. His personal interests include backpacking, SCUBA diving, and historically, firefighting.